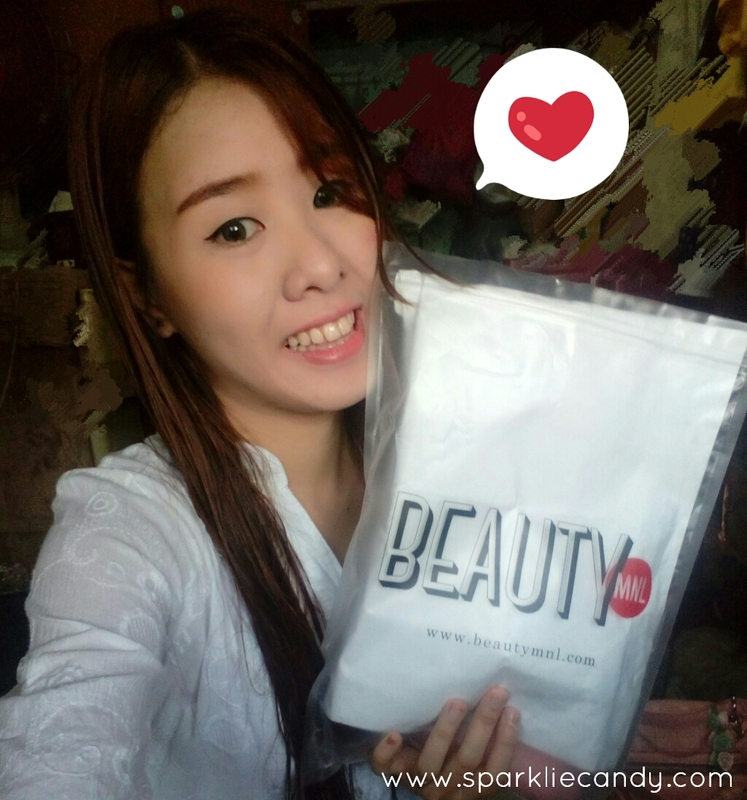 My Name is Chien: Kikay Shopping with BeautyMNL! So what did I buy? BeautyMNL's shop is filled with penchant of various beauty brands from all over the world. It is so fascinating to see all brands in just one place. 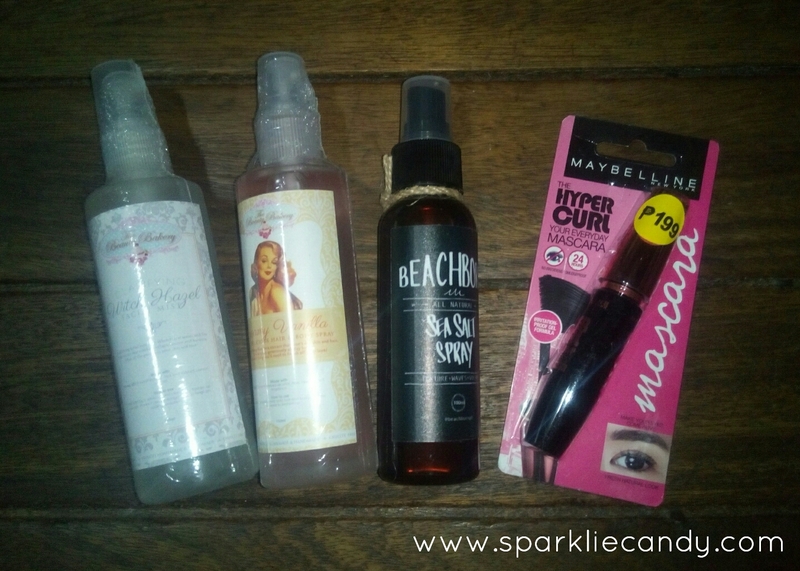 From drugstore brands to the hard to find korean brands, this place got it covered. 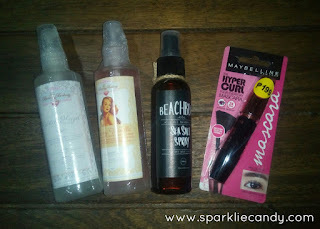 I am currently using every product on my haul and I am off to review them soon! 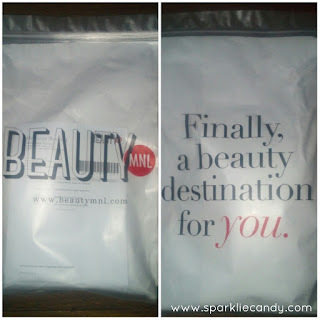 I love how fast the shipping is and how extensive their selection of products is. Its a one stop shop for all of our skin care and makeup needs. A big thumbs up! Last month they started their #selfieMNL contest which I joined in. I was just not lucky to win, but alas they do this every month so new month means new chance! We girls all love selfies (for kpop lovers like me its selca), join #selfieMNL contest and you might just win a Printster polaroid of your pretty face and a PHP200 BeautyMNL GC. Click here for the complete details. Hi Chien! Such a big haul. I don't know about these products, but all seems really fascinating. Good luck for the experiment.